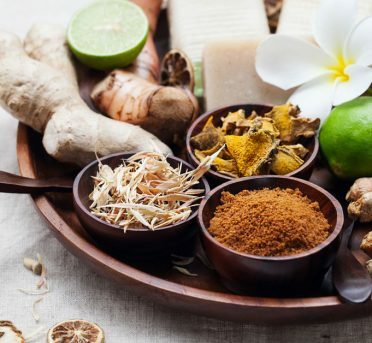 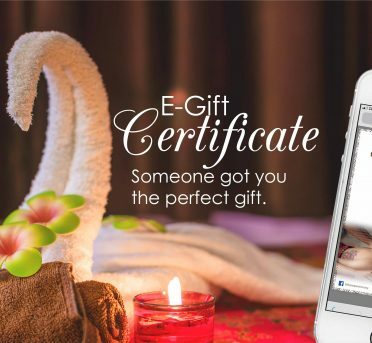 Why Massage E-Gift Certificate Is a Perfect Gift for any Occasion? 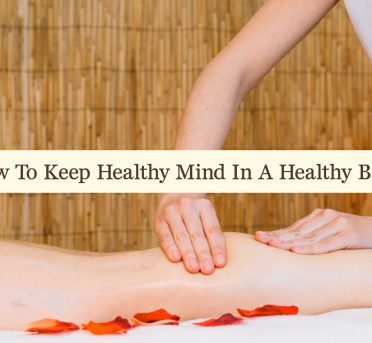 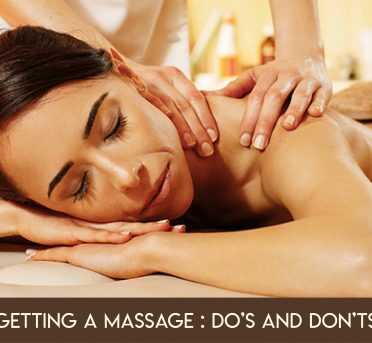 Did You Know That Massage Can Improve Your Quality Of Sleep? 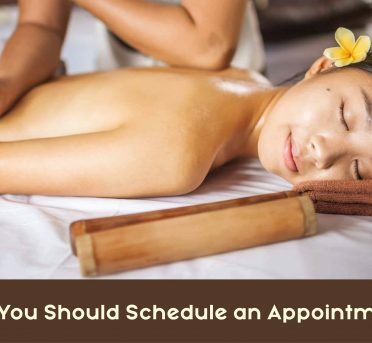 6 Reasons you should schedule an appointment today!